Looking for English male dog names? English dog names for male dogs, what would that be? 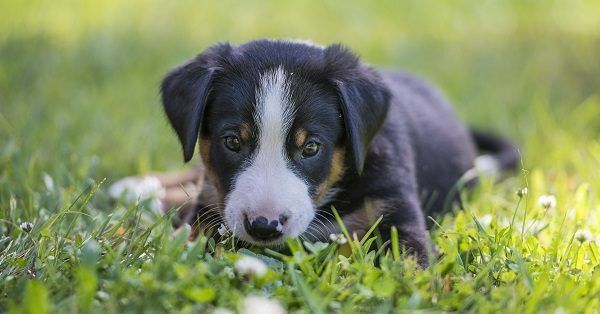 How do you know the name for your male dog is English? Of course English male dog names are classified as English because they have an English pronunciation. An English name for a male dog often sounds tough, which will fit your new tough boy dog. English dog names for male dogs can be classic, original and special. Think of Charles or Richard. Of course this can also be the case for French dog names, Italian dog names, Spanish dog names etc. When getting a puppy picking the right name is quite essential! Deciding on a good English dog name can be difficult sometimes! 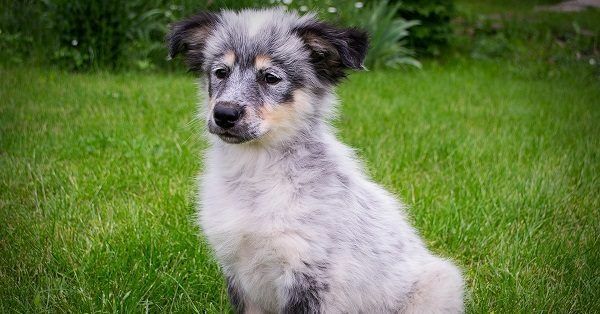 On 123Tinki.com we have listed many dog names in different categories, not only English boy dog names but also English girl dog names, Spanish dog names or even Native American dog names! It is wise to pick a name that is made from 2 syllables, this makes it a clear name. Remember, pick a name that suits your dog and most importantly, feels nice to you. You are the one that has to call the name for the rest of your dog’s life!